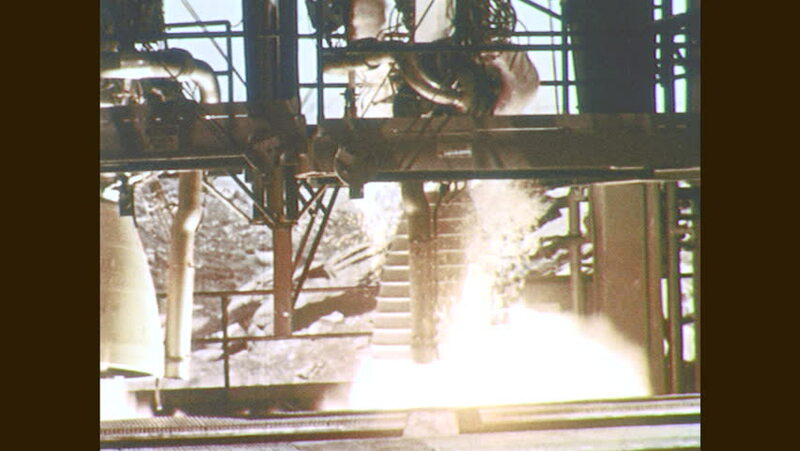 1960s: Rocket engine test fires. Men move rocket engine. Men adjust rocket engine. hd00:151940s: Man and woman swim in hotel pool. Woman and girl watch from the side. hd00:06Slow motion clip of a Chickadee landing in bird feeder, grabbing a seed and flying away. During a light snowfall. hd00:20SLOW MOTION: Boiling kettle on the background of sunrise, 240 fps. hd00:53CIRCA 1974 - Archival footage and photographs show inventors and inventions of the early 20th century.